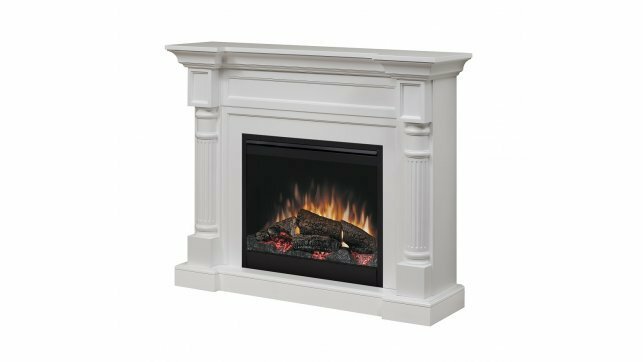 Embellish your masonry fireplace with the Dimplex DFI23TRIMX Expandable Trim Kit, to complement your DFI2310 log insert. 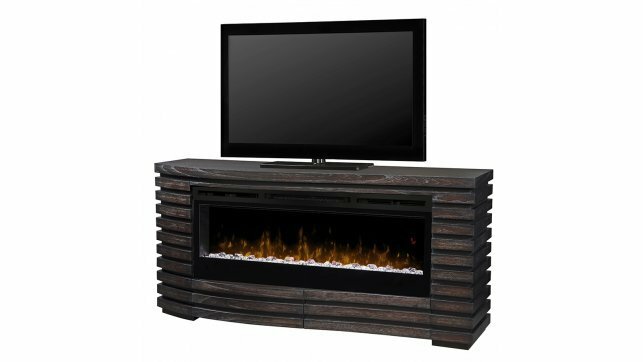 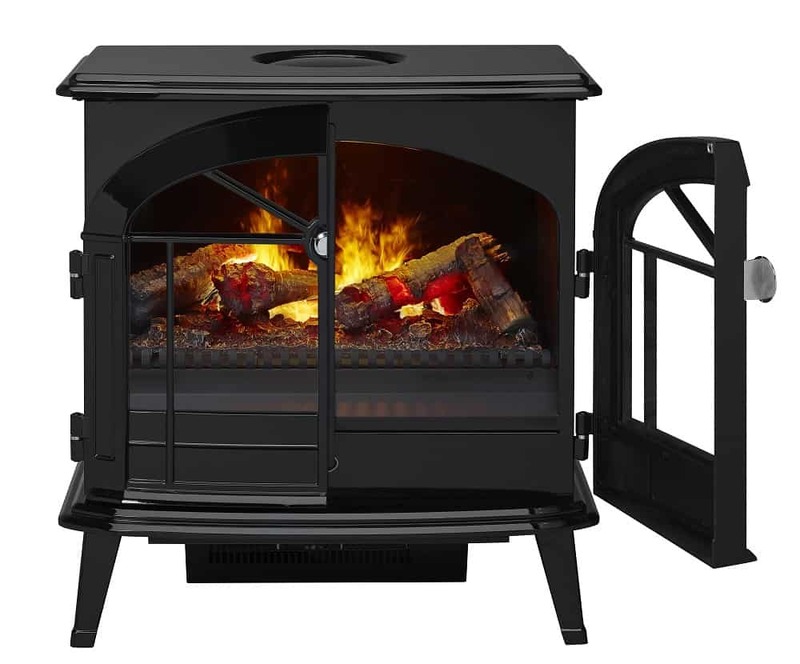 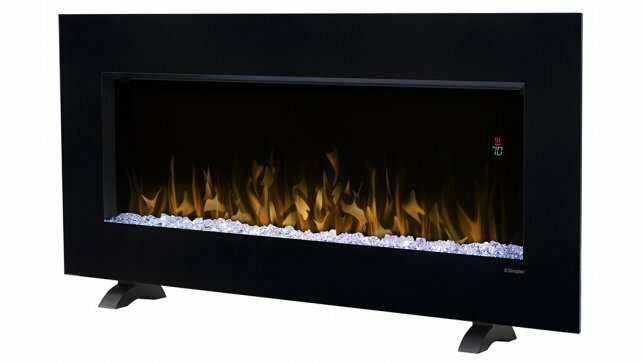 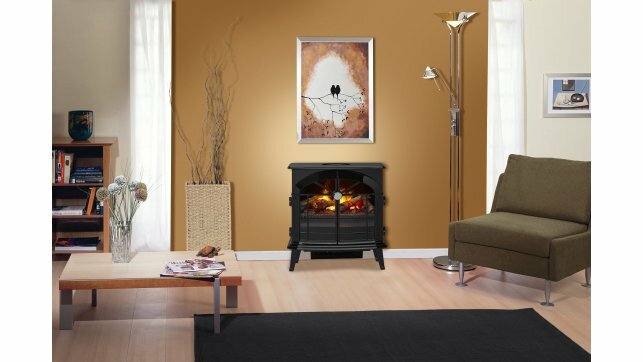 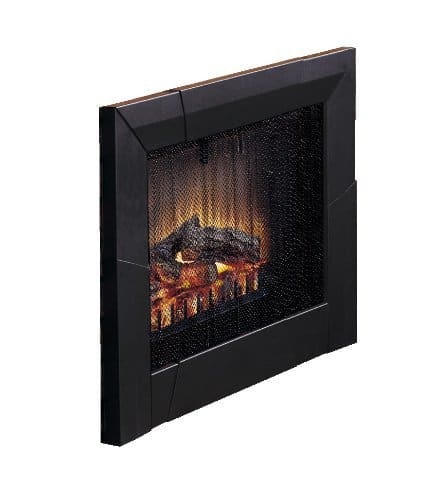 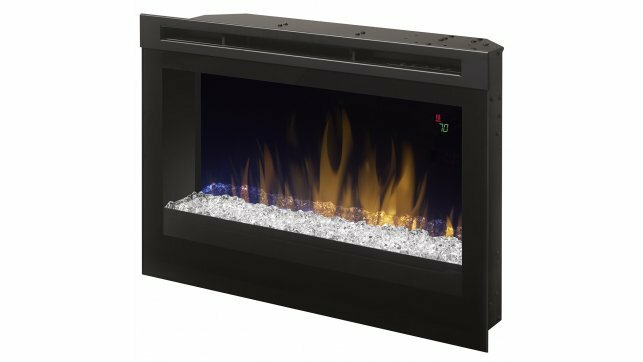 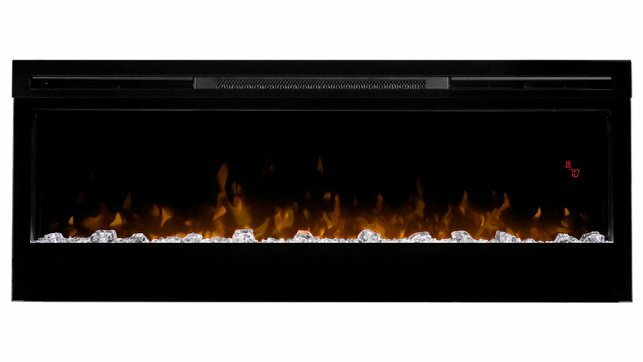 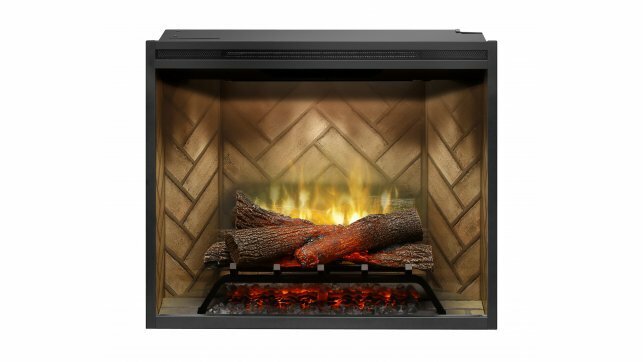 The Dimplex DFI23TRIMX expandable trim kit comes complete with black metal frame and mesh screen, to enhance the realism of your Dimplex insert. 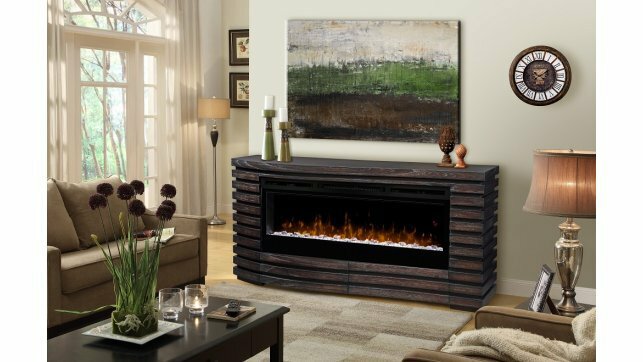 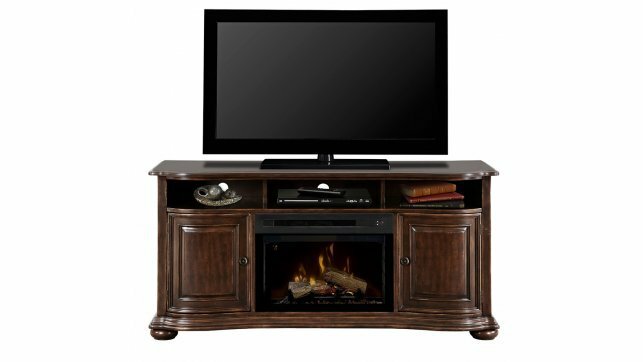 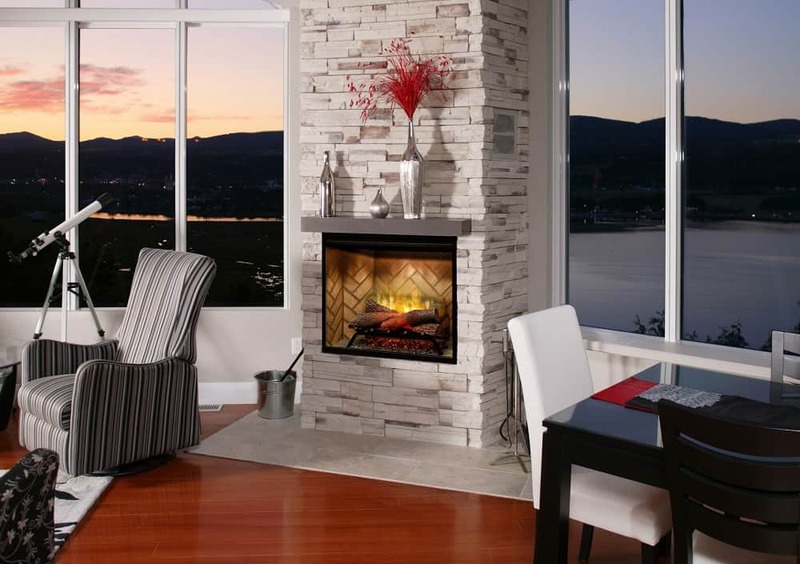 The Dimplex DFI23TRIMX expandable trim kit is the finishing touch for your fireplace.